Having an online business and getting most of your traffic for free from search engines seems like an exciting prospect, but it isn’t always easy. This is why you need to read about our online marketing tips for small businesses! In fact, it is even more difficult for small businesses as they do not have the budget and resources that a big corporation may have. The good news, however, is that even small businesses can compete with large companies when it comes to SEO and online marketing. It would require more efforts and a better strategy, but it is possible. In this blog post, we are going to share some tips that will help small businesses achieve more success on the web. It was just a matter of time, wasn’t it? 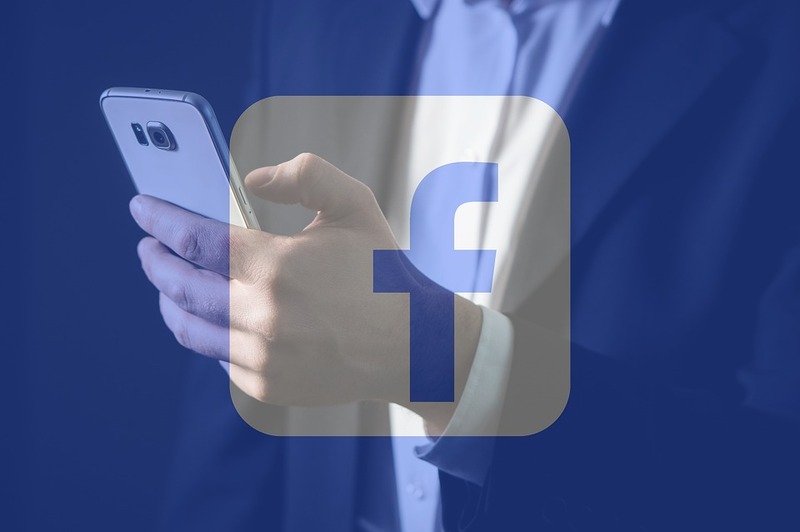 Ever since Facebook started Facebook Stories, online marketers and Facebook advertisers suspected that ads are coming. However, Facebook has been suspiciously quiet about the success of Facebook Stories ever since it was first introduced in March 2017. But the possibility of including ads in Facebook Stories never seemed too much of a far cry. 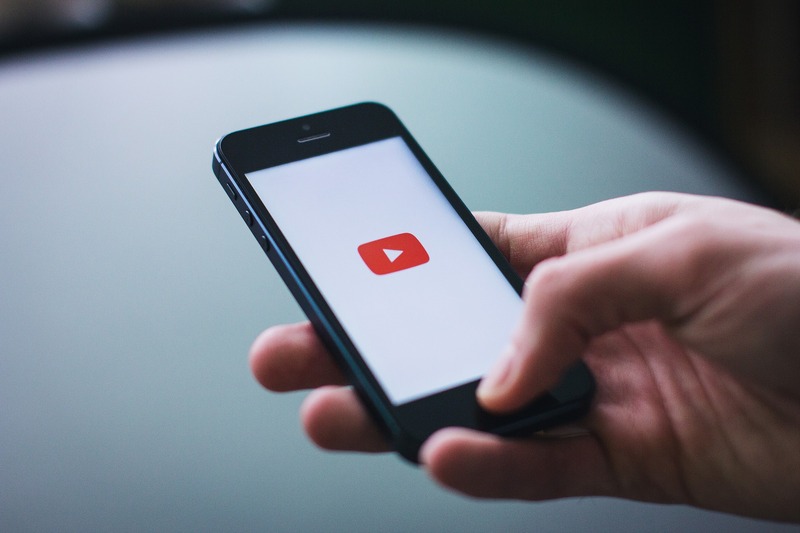 A new tool has been added to Google AdWords that would allow online advertisers to forecast the reach and frequency of their YouTube ads. With the latest Google AdWords Reach Planner, advertisers will be able to build more effective media plans on YouTube. It’s a welcome addition to Google AdWords.